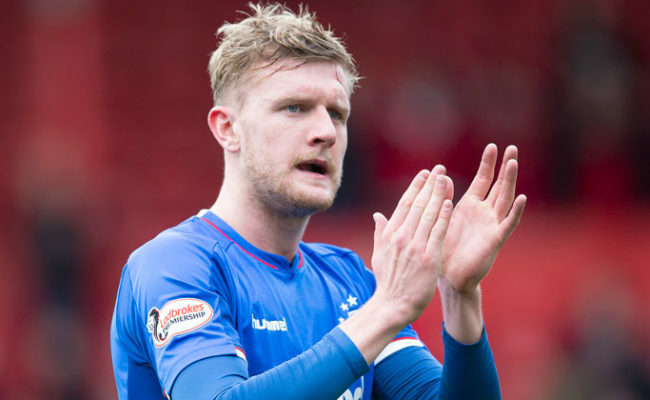 Joe Worrall spoke to RangersTV after today’s match against Celtic. 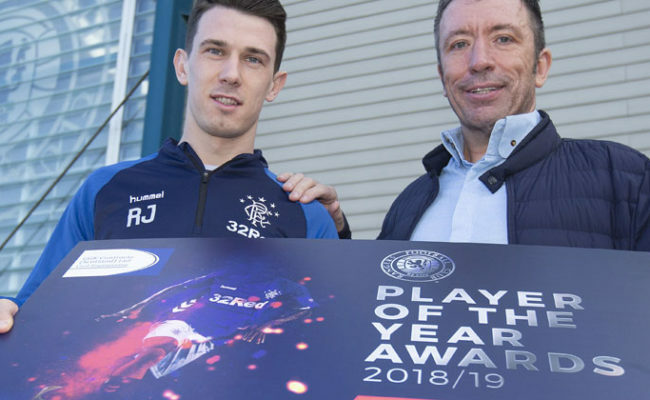 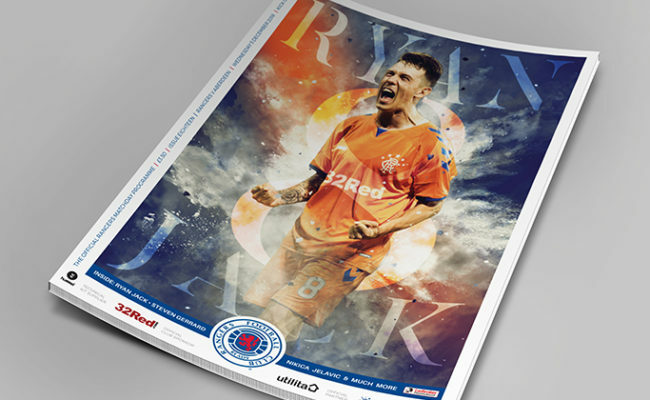 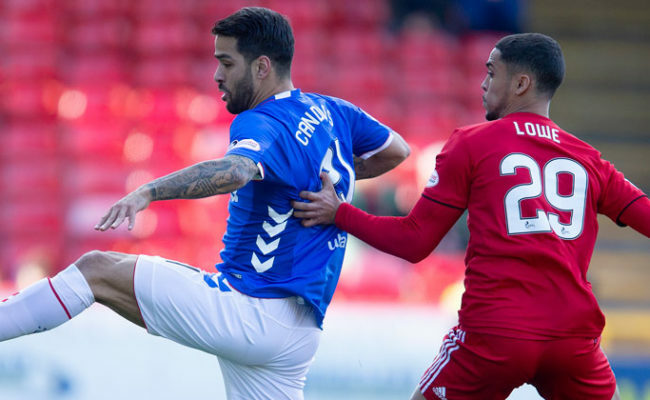 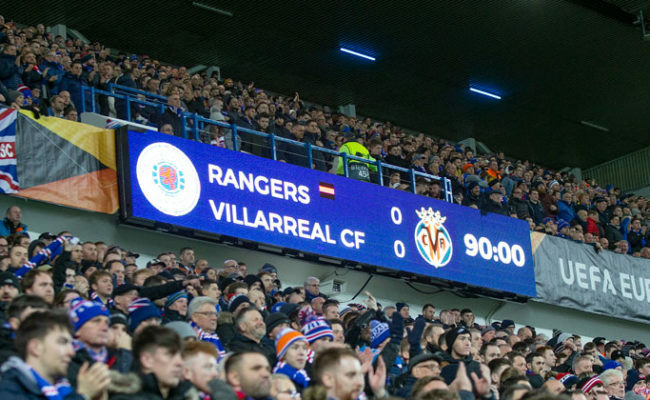 THE 2019 Rangers Player of the Year Awards Dinner will be held on Sunday 7 April and you can cast your vote for the winners now. 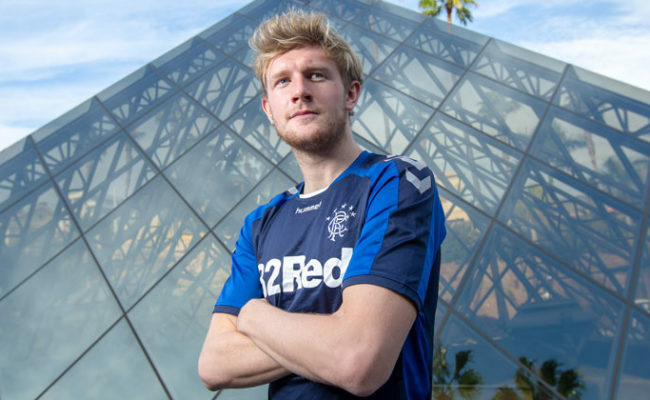 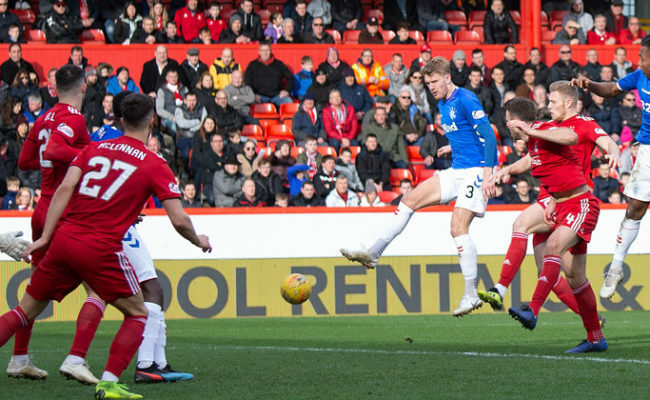 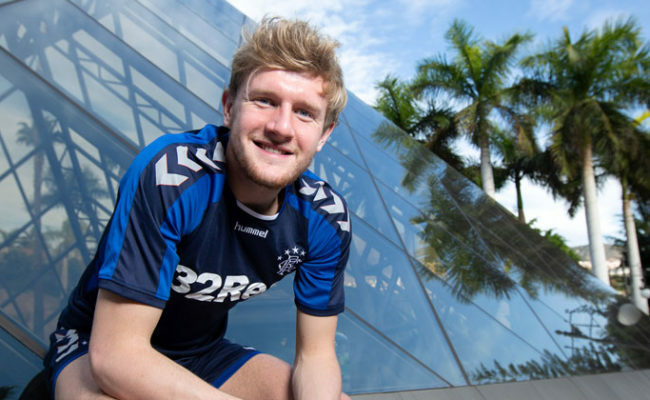 JOE Worrall says the pressure is on Aberdeen rather than Rangers to reach the Scottish Cup semi-finals after his first Gers goal earned his side a replay.